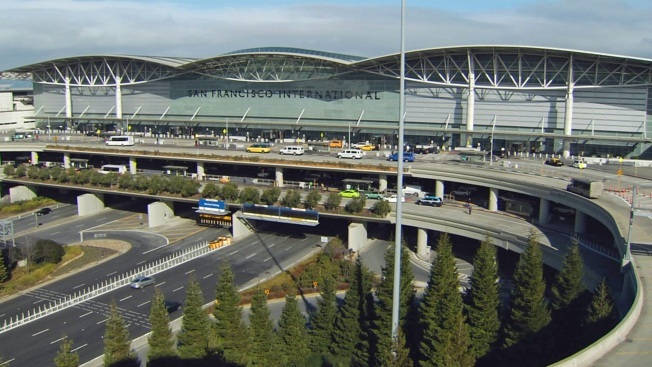 More than 100 workers at San Francisco International Airport's parking facility say they're ready to walk off the job. The Teamsters union workers voted unanimously to approve a strike after rejecting a final offer from the parking garage operator. The workers include auditors, cashiers and office personnel at the parking facility. The union says the biggest issue is the rising cost of workers' health care benefits and a cut in their health care coverage. Workers have not yet set a date for a strike and say they hope negotiations will continue this week. The airpot has not commented on the strike vote.